Views of populism adequate for post-communist countries. Meaning and place of social (people – elites), moral (good – evil), economic (poor – rich), ontological (us – them), antagonisms characteristic of post-communist states. Populist hostility towards others (states, nations, organizations and processes, etc.). Contexts of populism: globalization, neoliberalism, nationalism, religion, secularism, immigration, bureaucracy, modernization, etc. 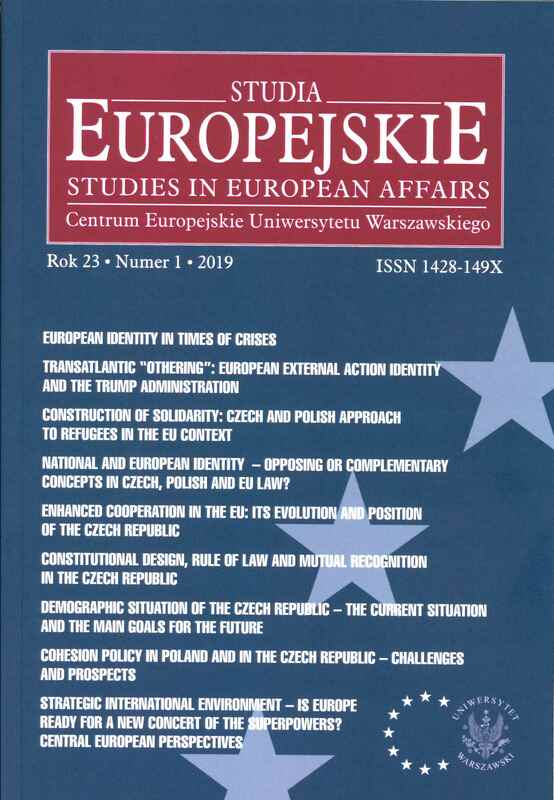 Phenomenon of Eastern European populism in the context of geographical, historical, political, socio-religious, economic conditions. Importance of post-communist heritage for the character of populism. Psychological and ethnographic contexts of populism. Applicants are invited to submit abstracts up to 300 words and short CVs to m.rakusa-suszczewski@nulluw.edu.pl by 31 March 2019. Accepted papers will be announced on April 15, 2019. Full papers due 31 May 2019. Guideliness for authors in the attachment.